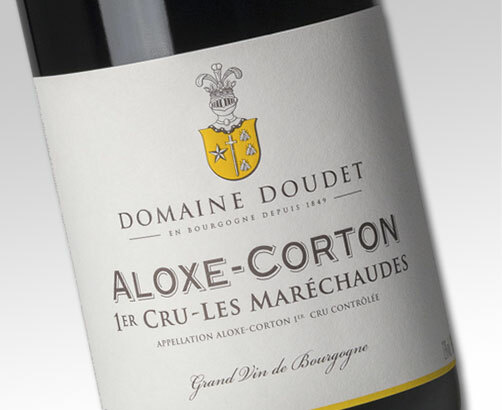 Controlled appellation Famous Village of the Côte de Beaune, Aloxe-Corton is located at the foot of the Corton Hill. 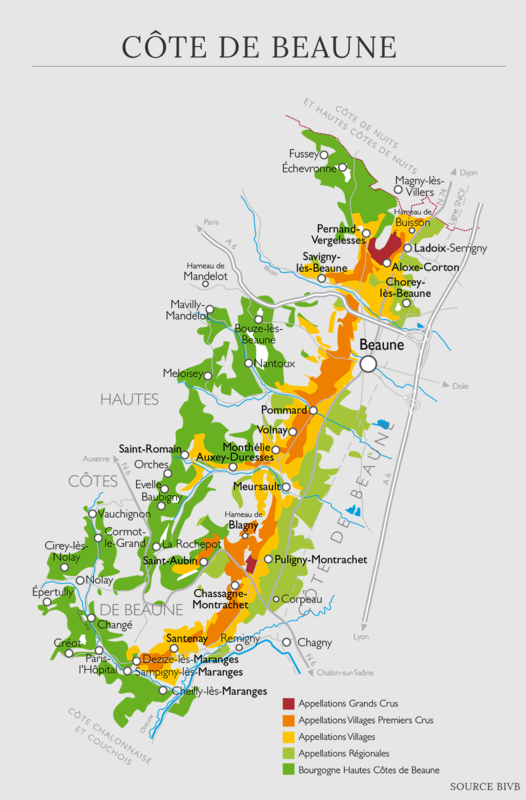 The village produces mainly grand Crus, 1rt Crus and good villages too. Les Maréchaudes is an old parcel (60 years old!) 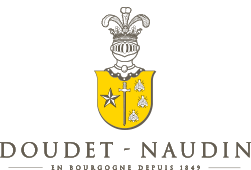 located against our Grand Cru Maréchaudes upon the village of Ladoix-Serrigny. Local soil Limestone’s and clay mainly. Wine-making Manual grape harvest in small cases. Selection of the grapes by hand on a selection table. De-stemming of the grapes. Fermentation in open vats during 18 days with a punching of the cap (twice a day). Control of the temperatures during all the time. After the pneumatic pressing the juice is put in oak barrels by gravity. Character and style Classical red ruby colour with some brown nuances. The nose shows some animal and ground nuances together with a concentrated fruit. The mouth and the palate are full of a wine with a great character: Original wine of terroir there is a mixed development of red and ripped fruits, some goods but blended tannins and the spices always given by the soil of the Corton hill. After 5/6 years the wine begin to be adult with its firsts nuances of wild games, mushroom and humid ground. A classic of the Burgundy pinot-noir ! This wine of good potential will be a great accompaniment for all meats particularly the games after 7/8 years. All the marinated, stuffed or wine sauces styles are welcomed (not too much spicy). The strong cheeses too.